Oh, Lord. It's been months since I've posted. 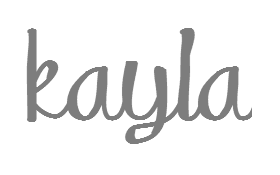 We've actually hit a couple more milestones in planning, but life has been busy lately, so here's a quick run through of that. September: Full of interviews for several different places. I was offered a position with Earthbound Trading Company and I accepted it. October: I said goodbye to Claire's and hello to Earthbound (EBT). I was flown to Texas for two weeks and that was an amazing experience. 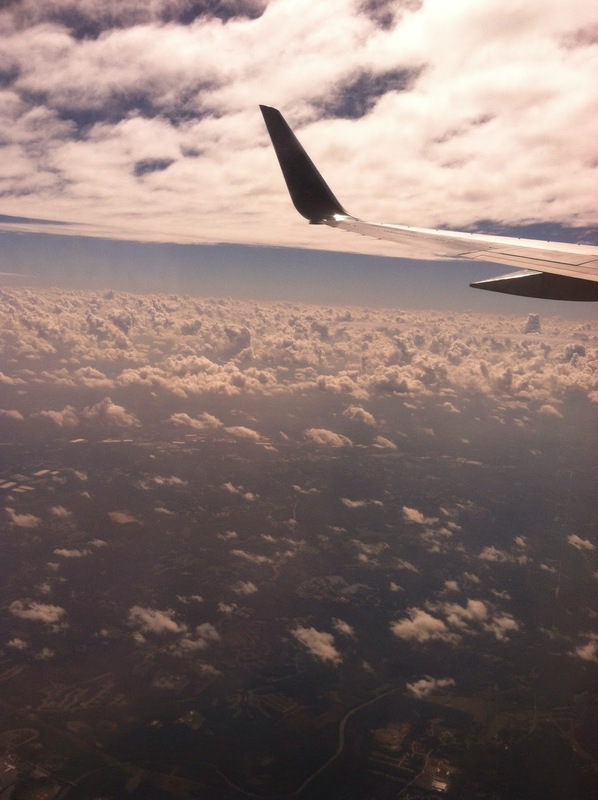 It was my first flight (and I was all alone and terrified), as well as my first trip west of Alabama, so it was definitely exciting. 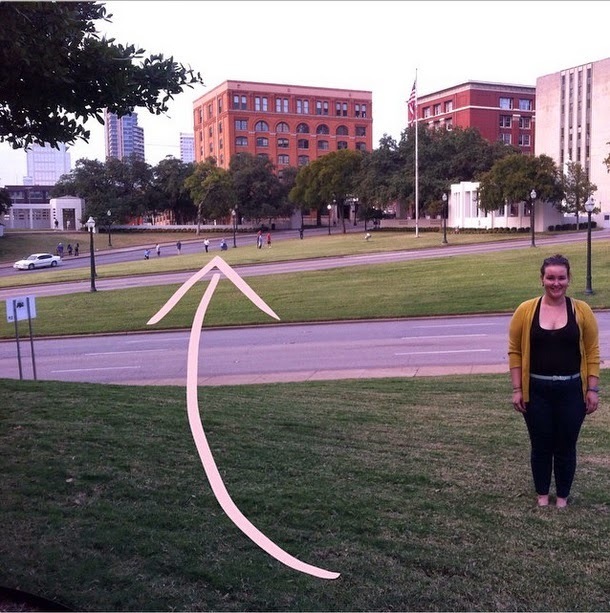 Behind me is where JFK's assassination took place. I had all the feels, believe me. 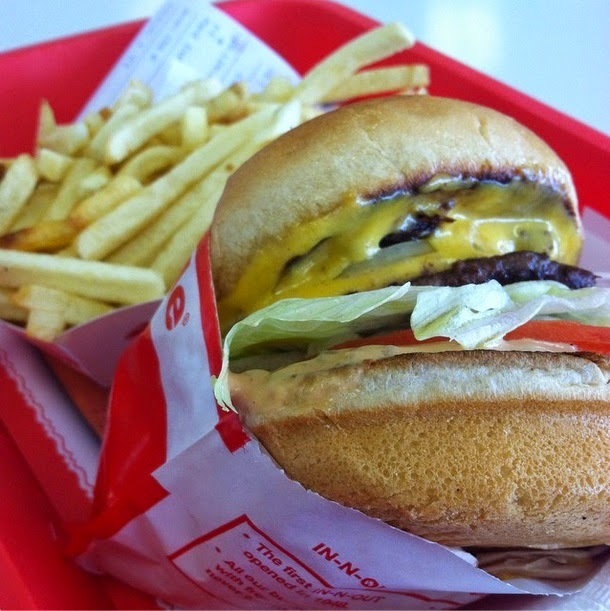 I tried In-N-Out for the first time and yum! 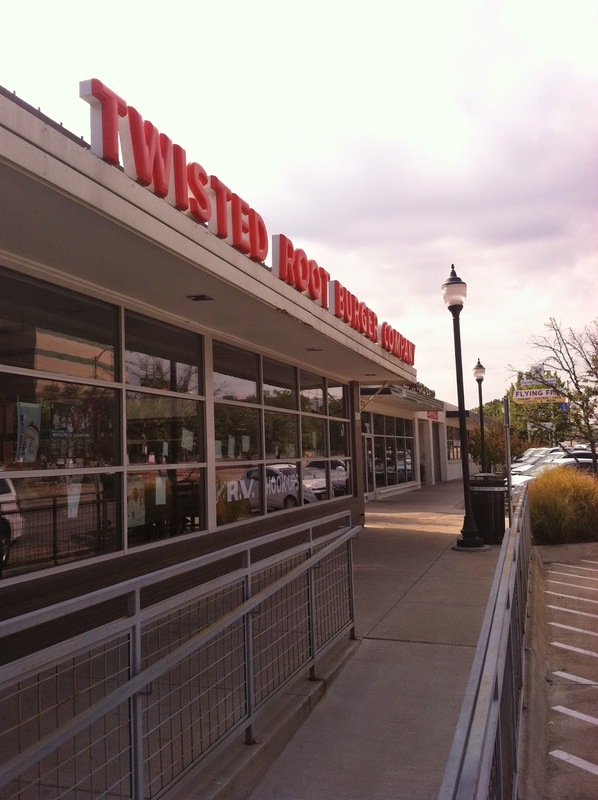 Twisted Root Burger Company. Amazing. The BEST burgers. 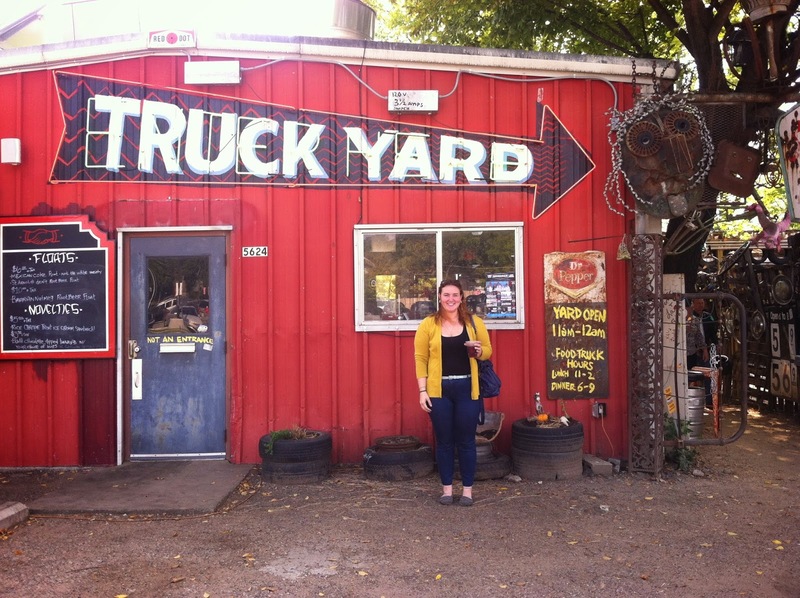 Amazing little food truck yard in Dallas. I had Steak Me Home Tonight. Ribeye phillies. 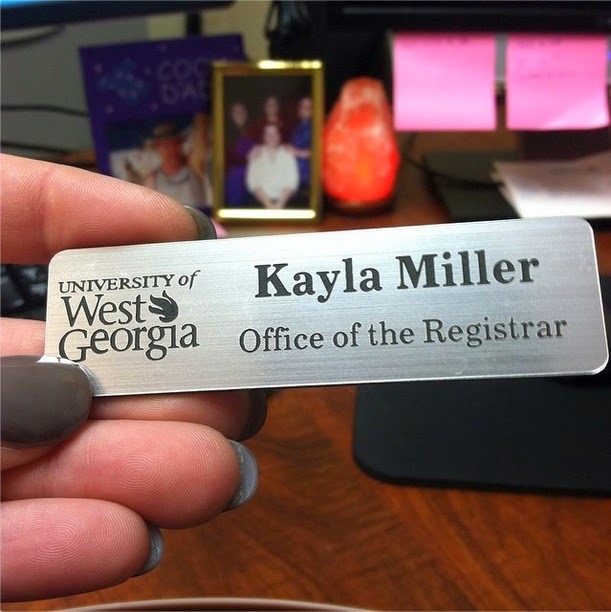 While I was in Texas, I received a call from University of West Georgia--- MY DREAM JOB. Of course I accepted it, and after four weeks with EBT, I left to do what I've always wanted to do. 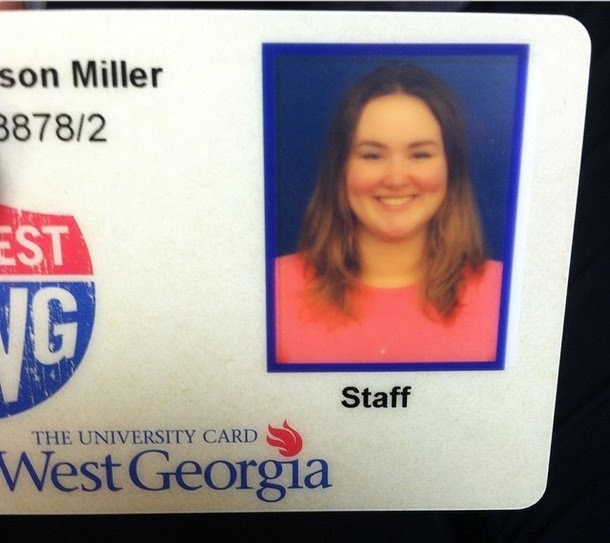 November: I started at UWG, and I love it! I also went dress shopping early November with my mom. After trying on close to 20 dresses, I was able to find my dress (and it was on sale for $400!). I picked up my dress in December and it is now safely tucked away at an undisclosed location. Mid-November, Andre and I finally had engagements pictures done. I am so grateful to my cousin, Bridgett, who practices photography and was gracious enough to take these pictures for us. She will also being photographing the wedding next September. As you can tell, I've been a busy lady, but I'm much happier and so much less stressed in life. 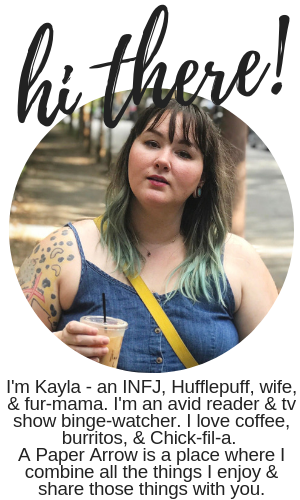 I love my job and I love my fiance and things are going really fabulous. Julie's getting married next month, so maybe I'll have some fun bachelorette party photos to share, and maybe I'll learn some tips from her. I'll be attending another bridal show late January with my mom and one of my sisters, so look forward to hearing about that, as well. I'll also get more engagement pictures up when I get the disc from the full session!